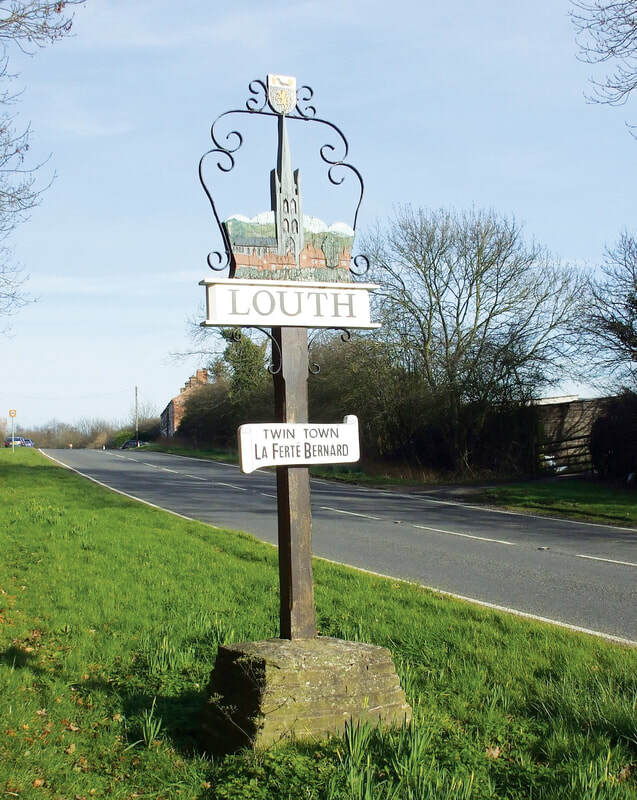 Our historic market town of Louth is the capital of the Lincolnshire Wolds, and being the heart of a rich agricultural area, is highly prized for its award-winning butchers, grocers, bakeries, markets and more. As well as the farmers’ market on the fourth Wednesday of each month and a weekly market on Wednesday, Friday and Saturday, the surrounding farmland provides mouth-watering, fresh produce for the local shops, cafes and tea rooms, pubs and restaurants. Travel from the Wolds towards the coast and you focus on St James’ Spire, 500 years old and 295 feet high; your first glimpse of Louth. As you get closer, its warm stone contrasts with the red brick and pantiles of the houses. Situated on the very edge of the town is Hubbard’s Hills, a pretty valley and superb area of naturally-formed parkland which was given to the town at the beginning of the century. Its riverside setting makes the perfect Lincolnshire picnic location. 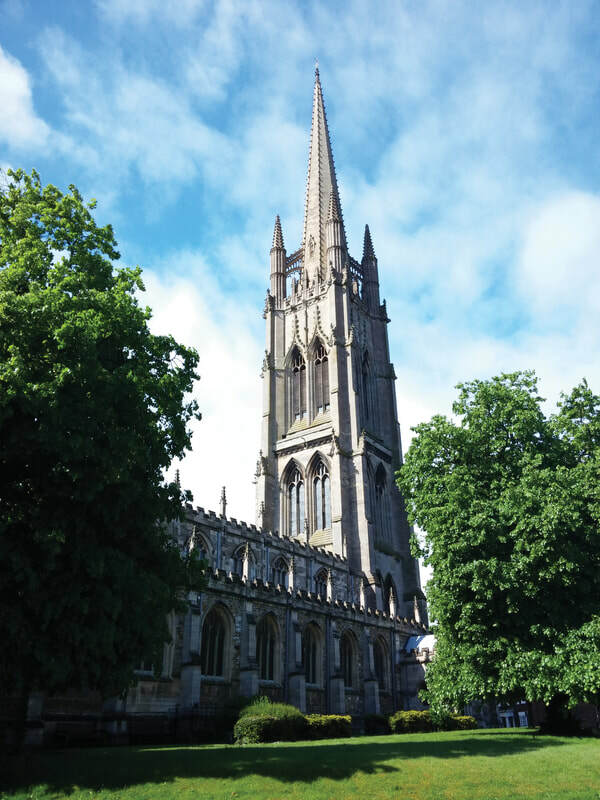 Alford - Alford is a delightful market town located at the edge of the beautiful Lincolnshire Wolds and just over 10 miles from the Lincolnshire coast. Caistor - Caistor is a pretty Georgian/Victorian market town at edge of Lincolnshire Wolds and on the Viking Way. Horncastle - Horncastle is a quaint market town in the Lincolnshire Wolds famous for its many antique shops, a haven for antique lovers and bargain hunters. Market Rasen - Situated to the west of the Wolds and surrounded by woodlands, Market Rasen is a quiet market town famous for having the only racecourse in Lincolnshire.